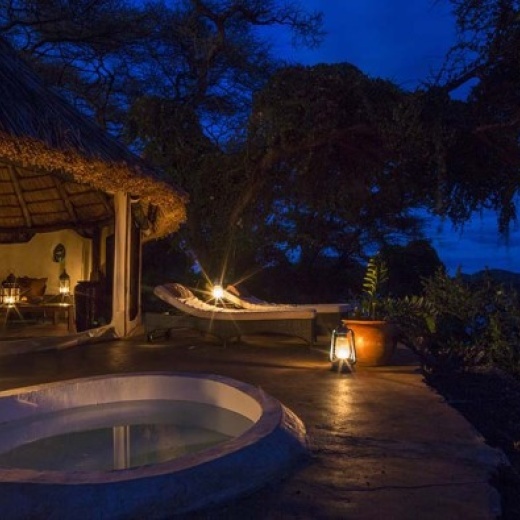 Welcome to Island Camp Resort Lake Baringo. We hope your ”getaway” stay with us will exceed your expectations and that you will join us again in the future. During your visit we will do our best to provide you with a memorable experience and provide you with excursions for some unique photographic opportunities. We are pleased to offer you this information which we hope will give you a better background of us and our community makes your stay more comfortable in every way. Island Camp has a dining room overlooking the lake. We serve a full BBQ poolside on Saturday nights or on other nights by request. We serve a full breakfast, buffet lunches and plate service in the evenings. 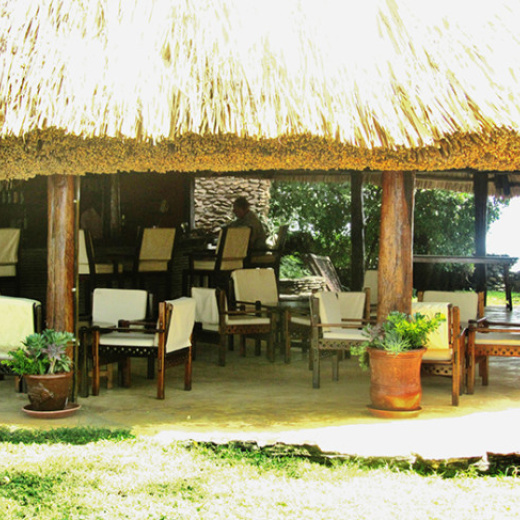 Island Camp is famous for its cold soups at lunch (avacodo, gazpacho or leek and potato). Ample homemade bread roles are popular, especially to treat the birds and mongooses who join us for breakfast and lunch! There is a main bar and a large pool bar. The pool bar is popular for afternoon gatherings, and many table games are available. The dart board is a favorite and horseshoes are a challenge. A spa is available during high season weeks and one can enjoy a relaxing massage or manicure/pedicure with a lakefront view of Gibraltar. There is a lake pontoon for those who wish to water ski or lounge while watching the water sport events. Enjoy an easy walk around the resort grounds with an experienced bird watcher. About one and a half hours. Take a morning boat ride around Ol Kokwe and Rock of Gibraltar with an experienced bird and animal guide who can call and feed the fish eagles. Morning light is best for bird photography. 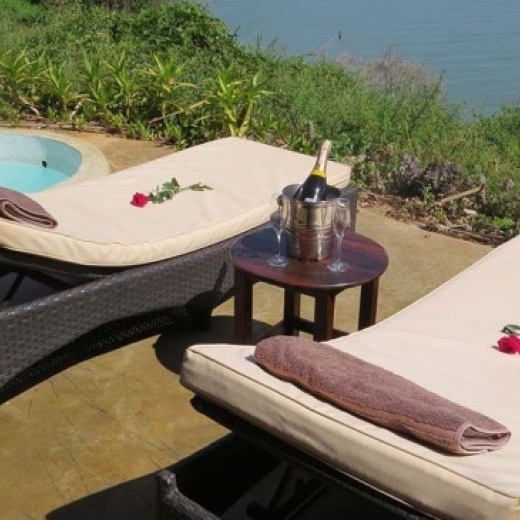 We can arrange a morning nature walk around Giraffe Island with a conservancy ranger followed by a Champagne Breakfast. We can provide a boat and water skis for your water sport fun or, for the more conservative, we have a “donut” for you to ride behind the boat. We can arrange sundowners on the lake by boat, on Rock of Gibraltar, or at the Look Out Point down from the swimming pool. Or sit and watch the sunset at the pool or either bar areas while conversing with your friends and family and your favourite cocktail.